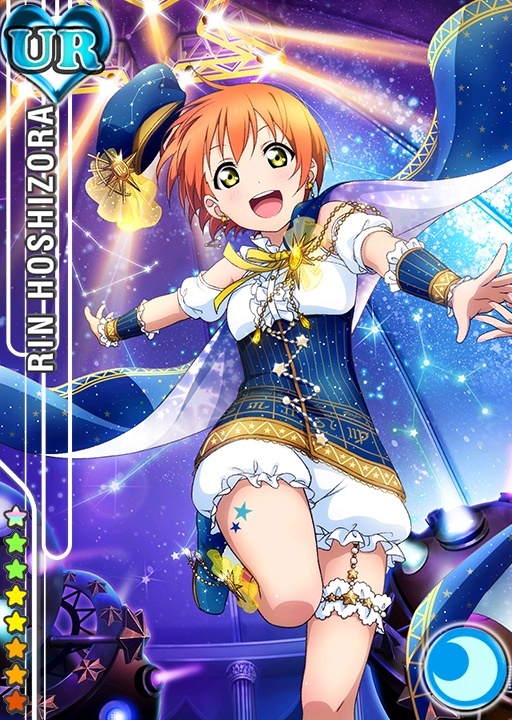 After seeing how awesome the newest Maki and Nozomi figures look, I'm really mad at Alter for choosing this costume. Don't get me wrong, I'm happy they're doing the whole line and they they're trying to pick the most characteristic costumes for each member but this is lazy. Her cat costume, albeit iconic is the laziest design of all the picked so far. It's not challenging. Alter did a good job making it look good as if it came straight outta drawing but there were other, better options in my opinion. It's a bittersweet deal for me. 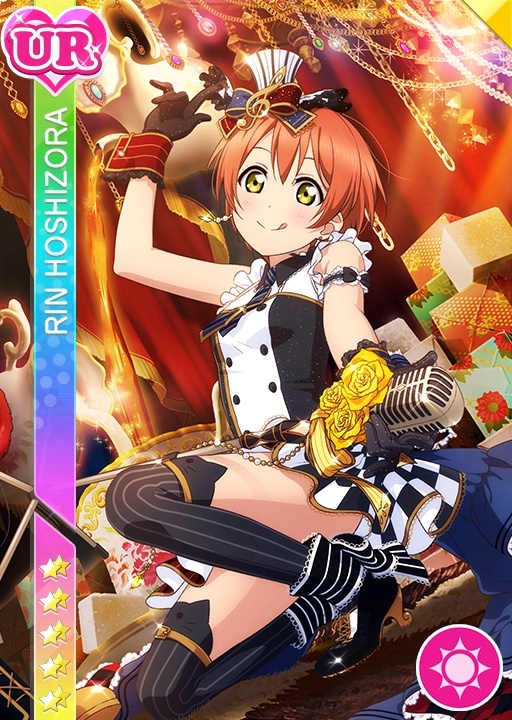 I love Rin but I don't find this costume pretty at all and worthy of being listed as one of their awesome detailed line of LL crew figures. I wouldn't mind owning this design, but as a prize figure. It isn't overly complicated and I'd prefer to buy it for the lower quality and pay more for something that really, imo, is absolutly breathtaking. Im afraid because once i get one ill want all the 9 girls in a 1/7 scale, and not only ill be broke but where will i place them?? Today, 12170 yen on Amazon Japan. Selling mine! $125 & Free Shipping to US. Great condition w/ box, PM if interested! midnightjinx (9 maand(en) geleden) #37445849Selling Rin for $125USD + shipping, like new in box. Only displayed behind glass. I also have the other girls available for sale.